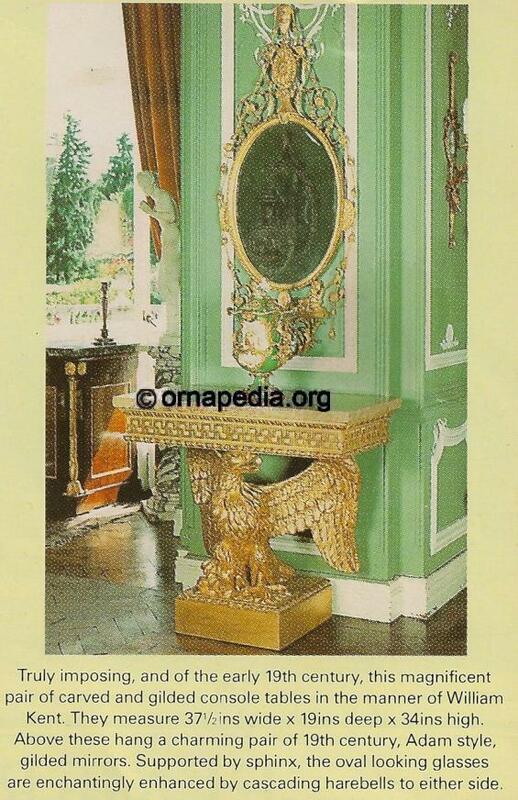 Gilt regency console table with eagle Ornapedia jpg. Description: Regency console table with eagle detail. Read more about Console table.